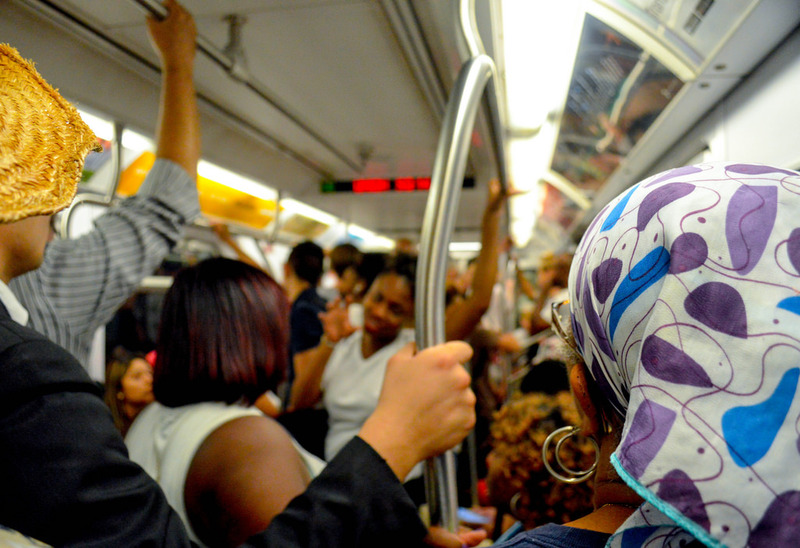 HUNTER COLLEGE–Between long commute times, train delays and overcrowding, the MTA burdens CUNY students. 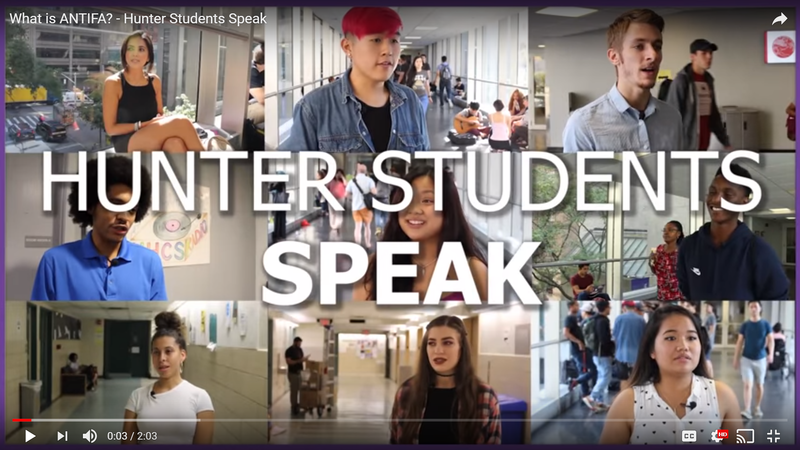 HUNTER COLLEGE — The MTA in a word? “Frustrating,” one student rider says. 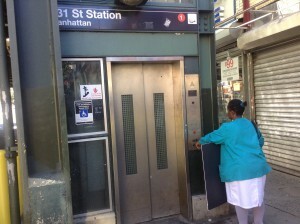 BROOKLYN COLLEGE — Only 23 percent of subway stations accommodate disabled New Yorkers, according to a report by CityTransit.